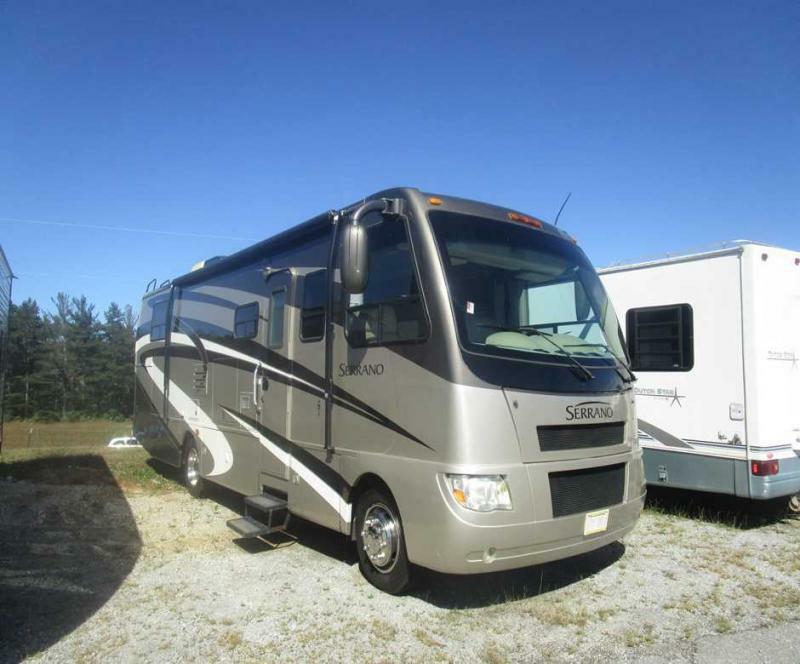 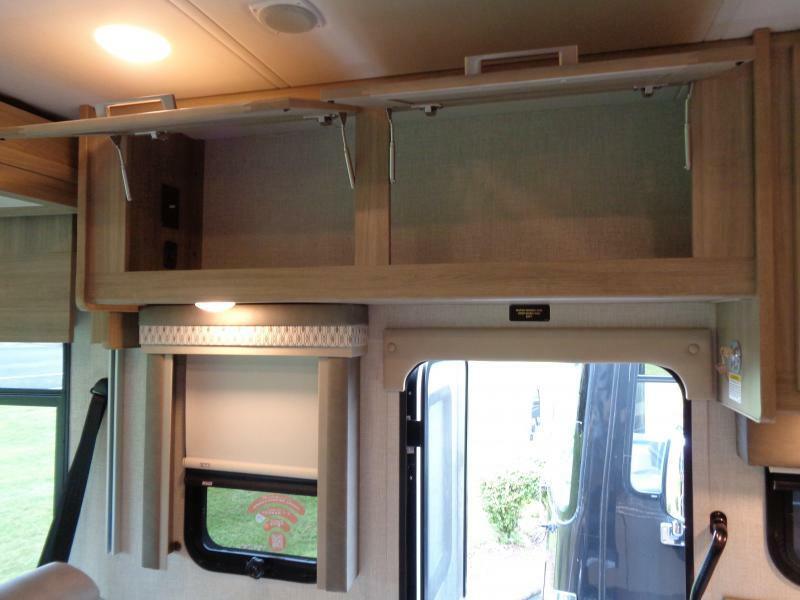 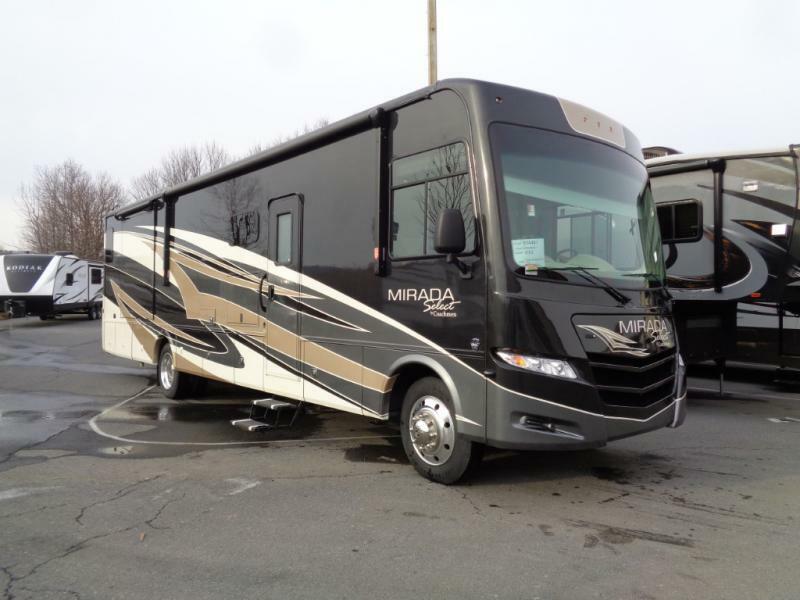 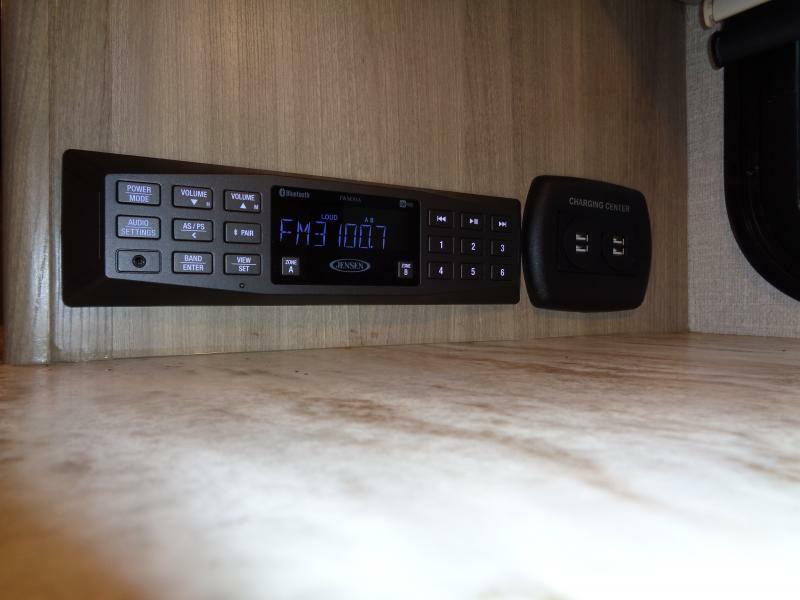 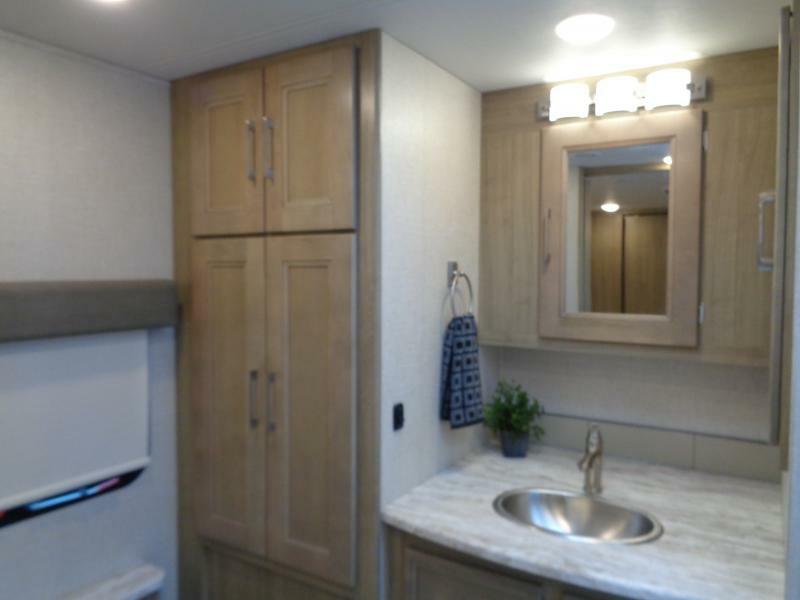 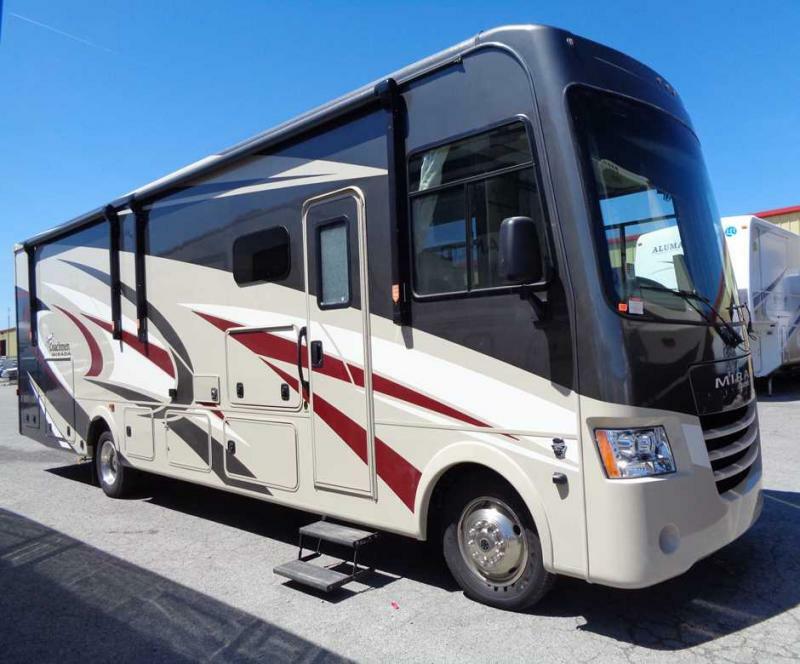 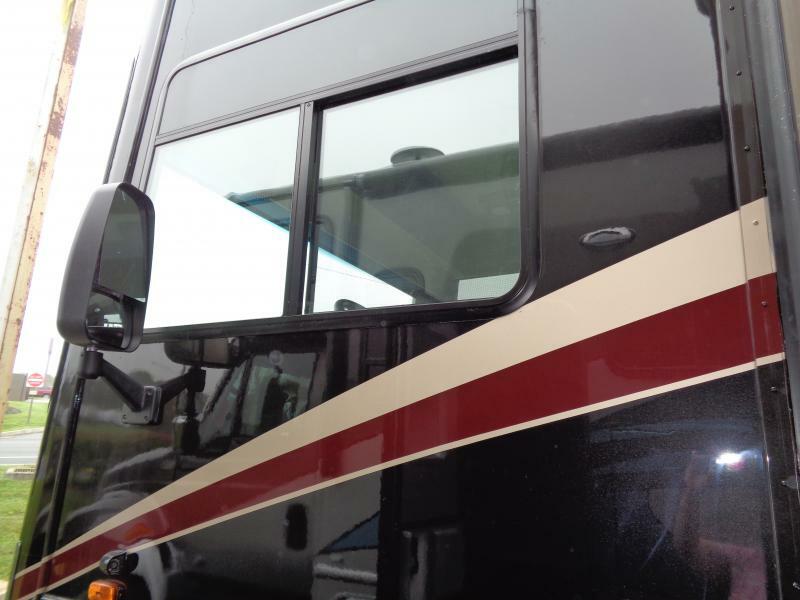 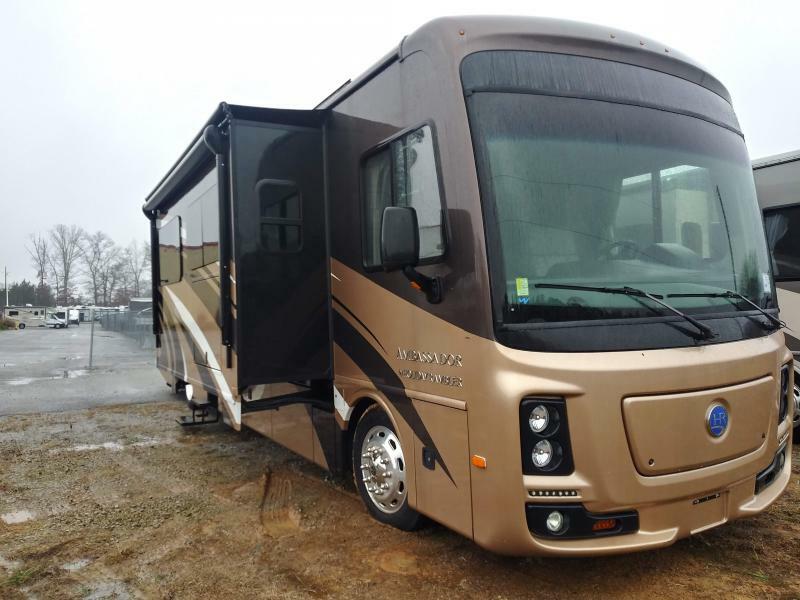 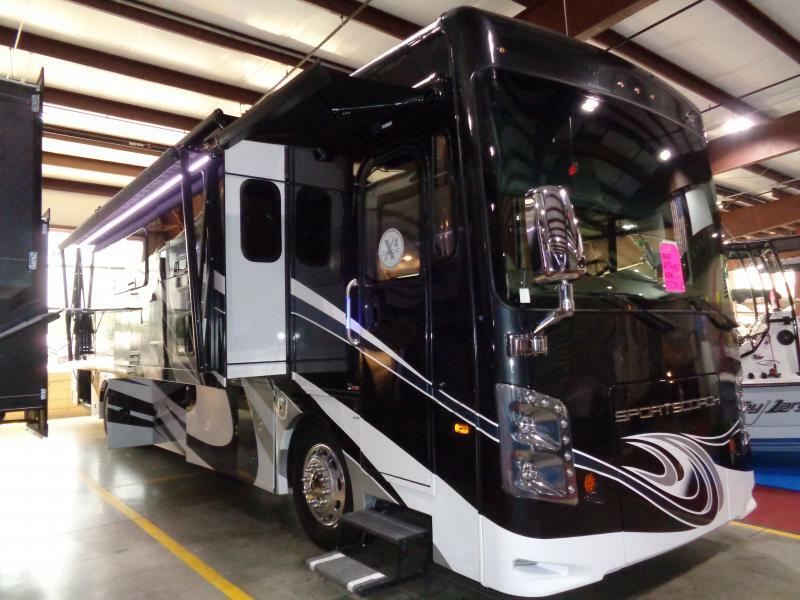 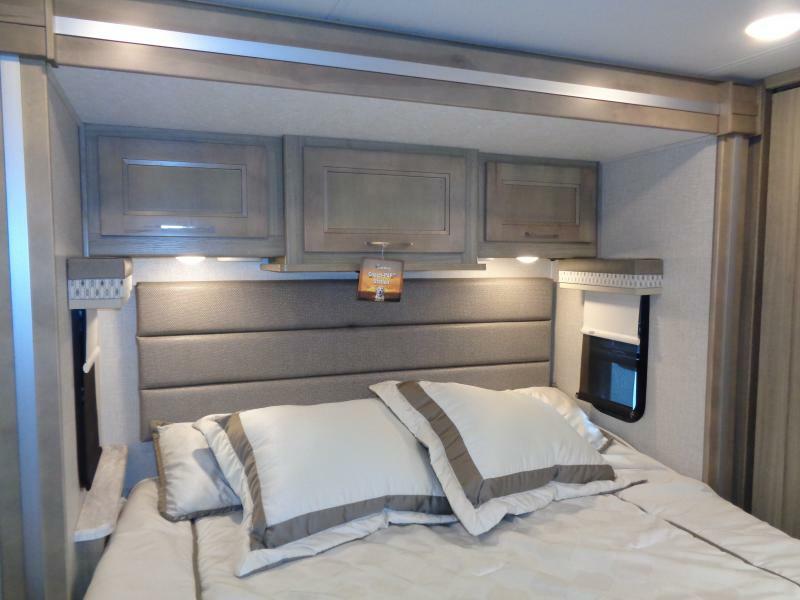 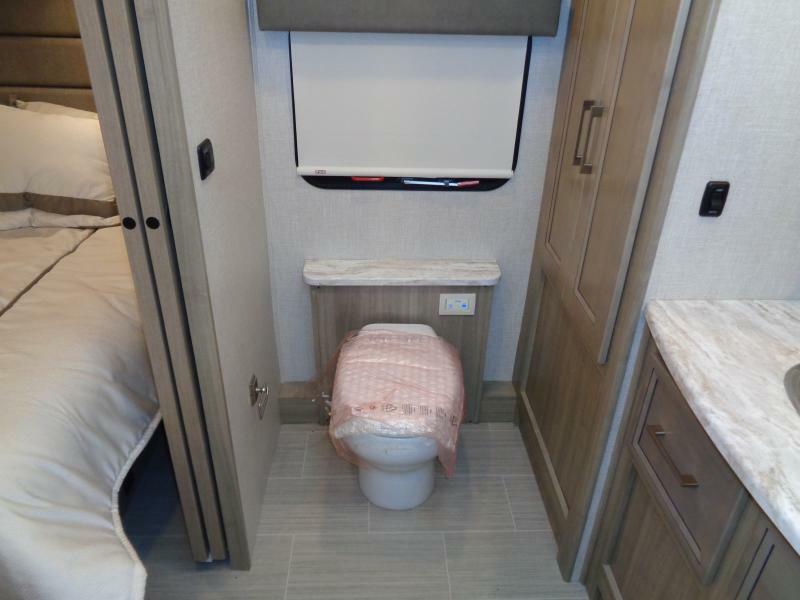 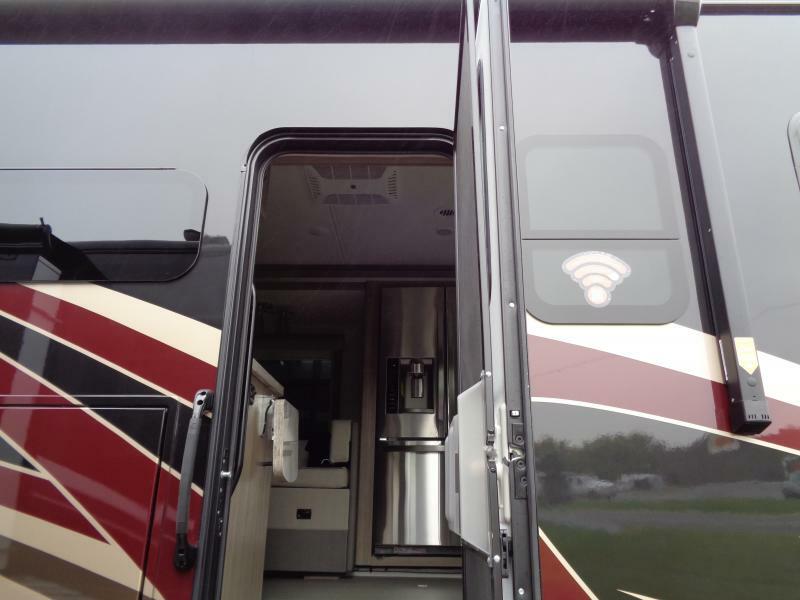 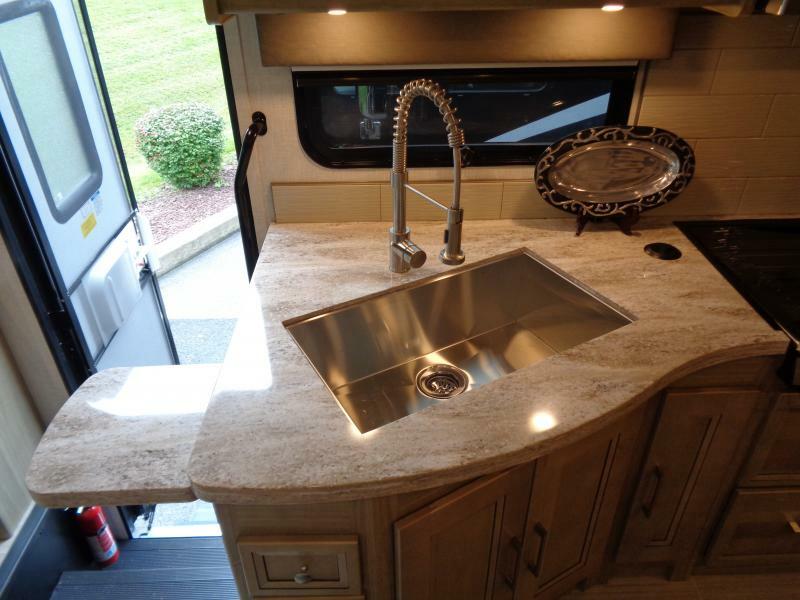 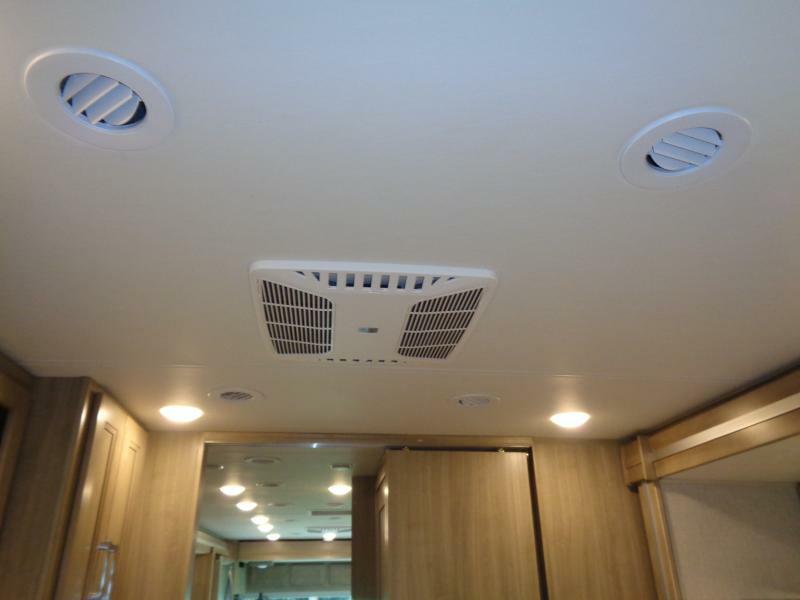 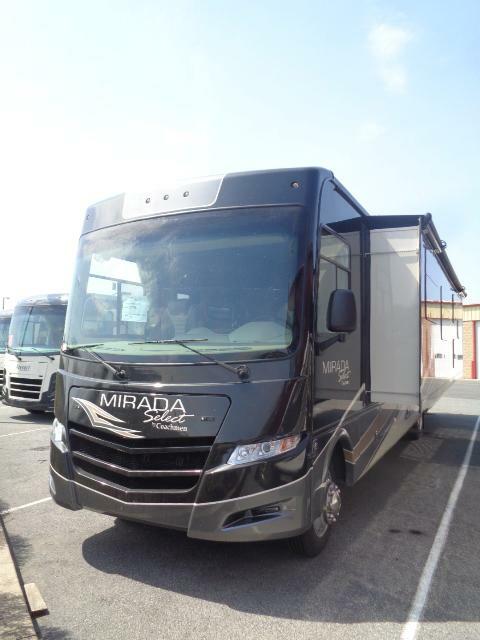 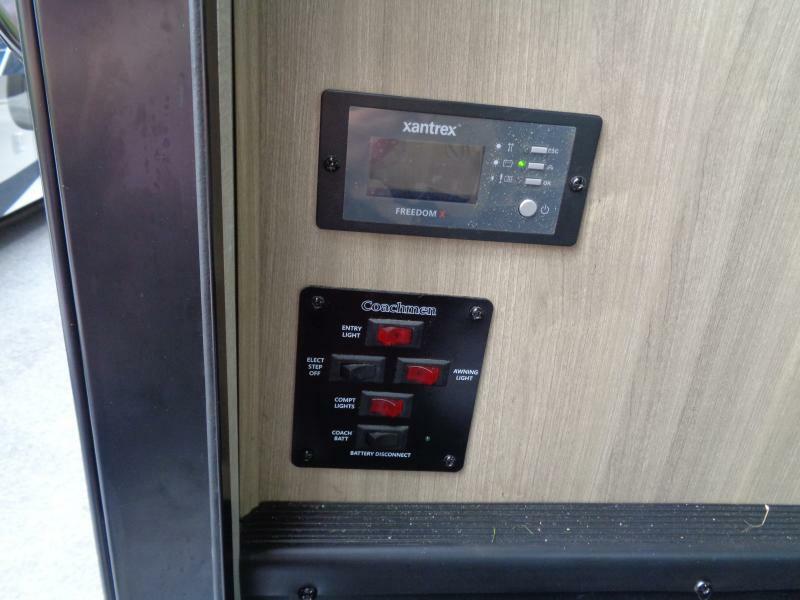 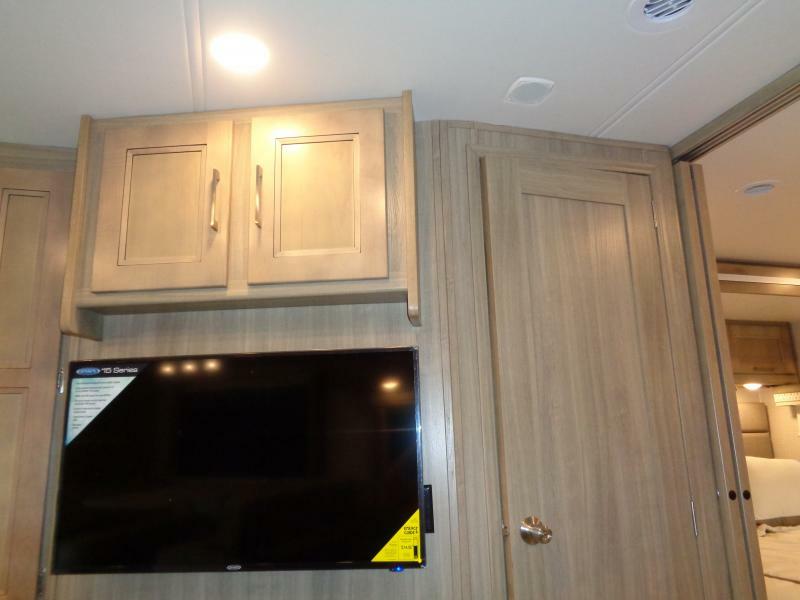 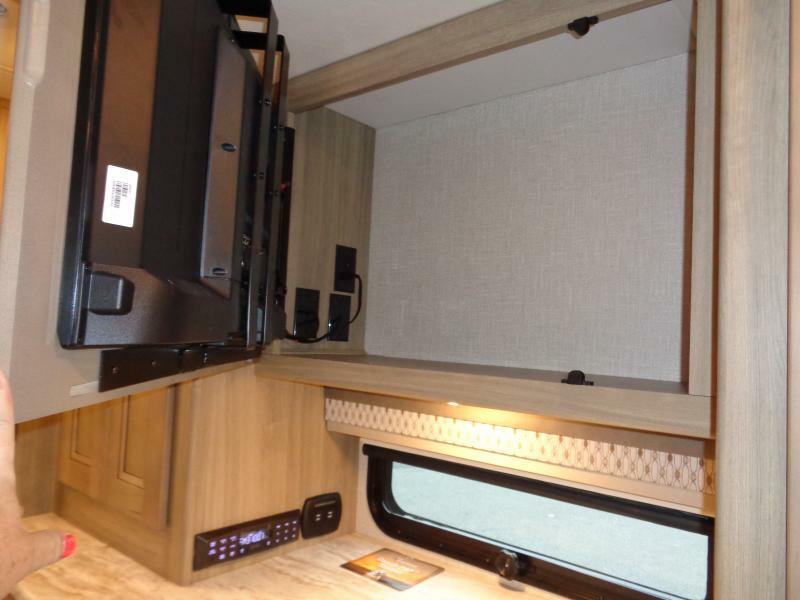 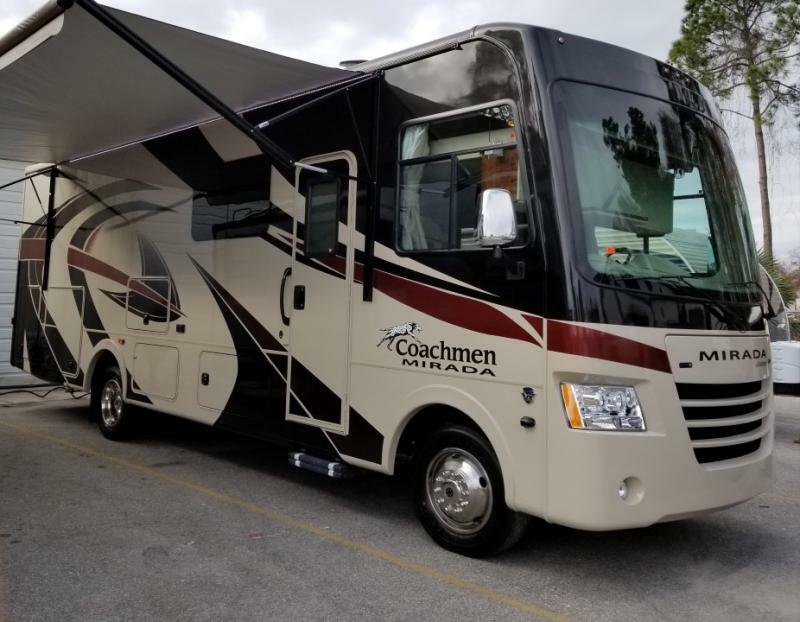 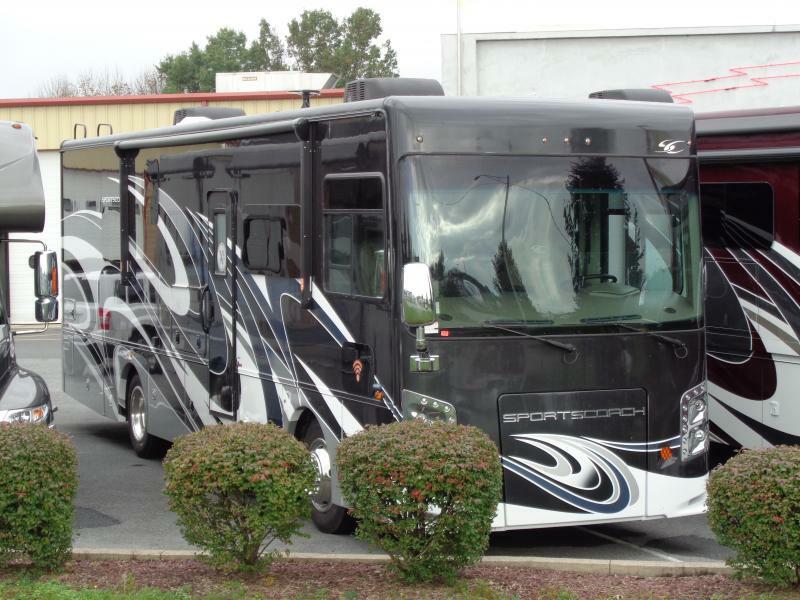 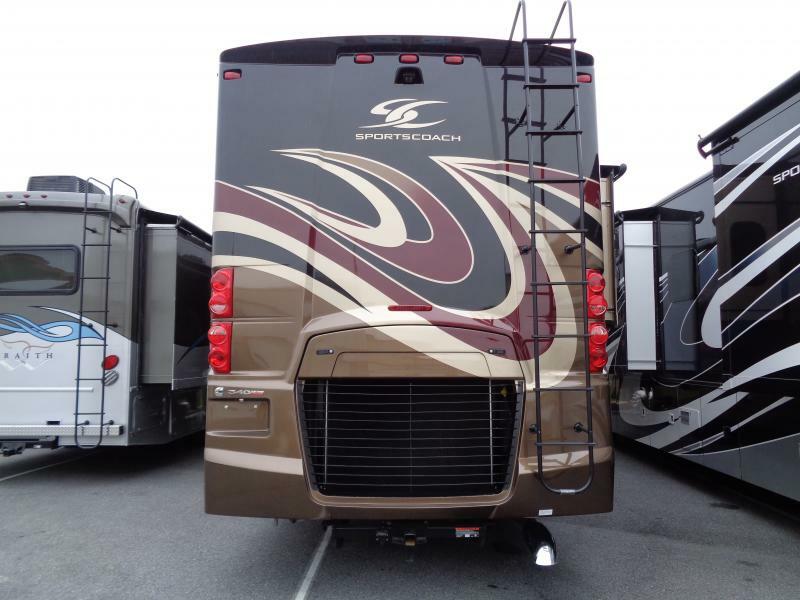 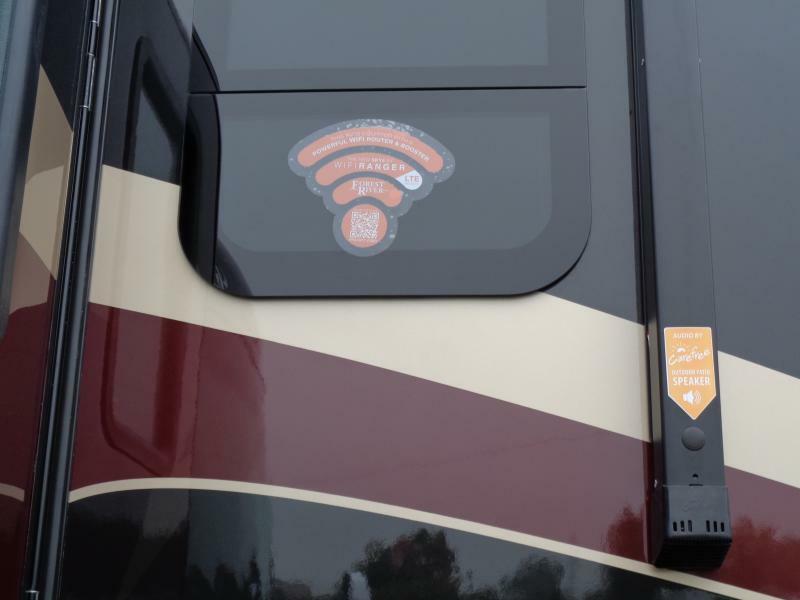 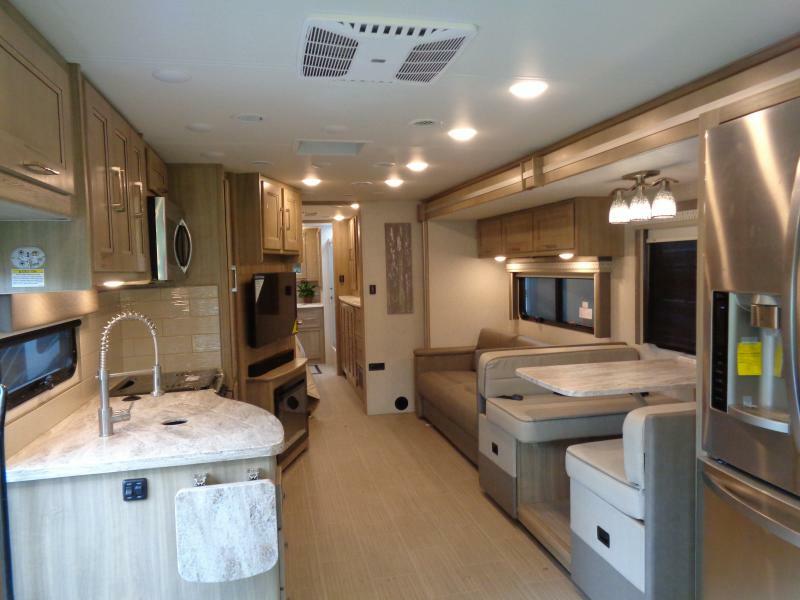 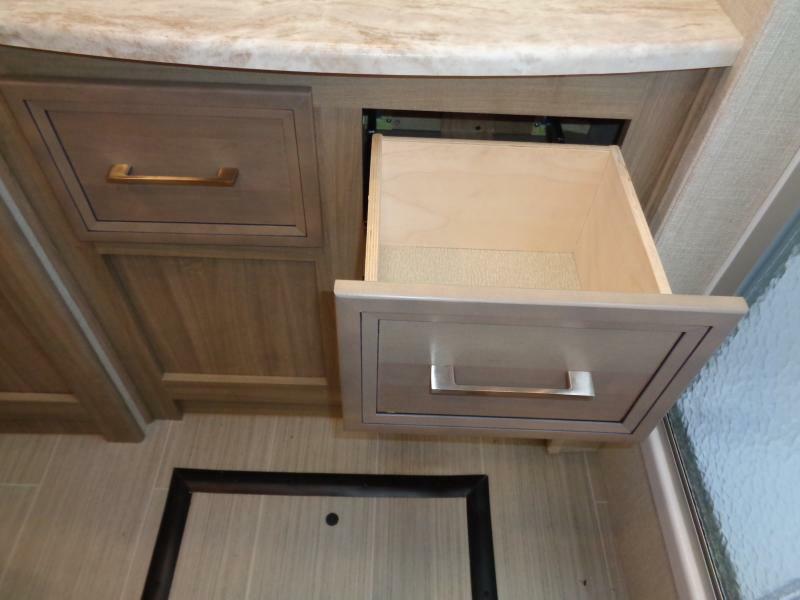 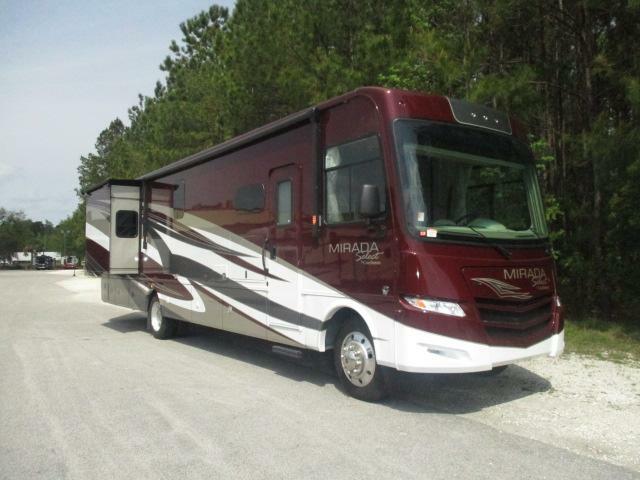 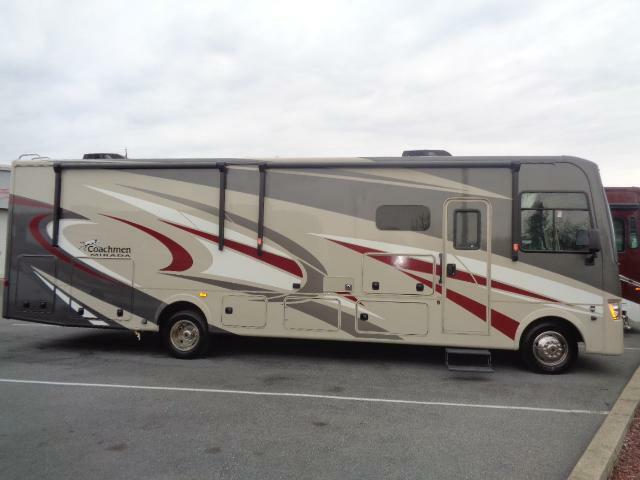 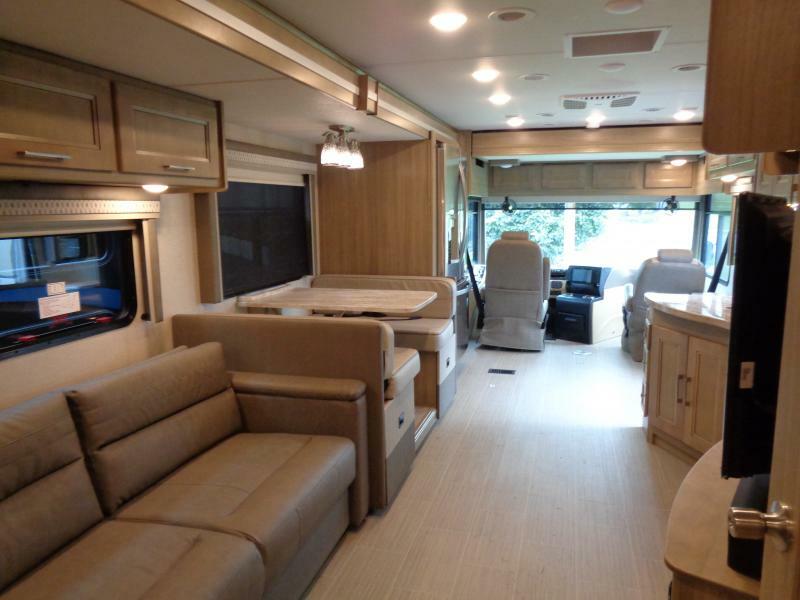 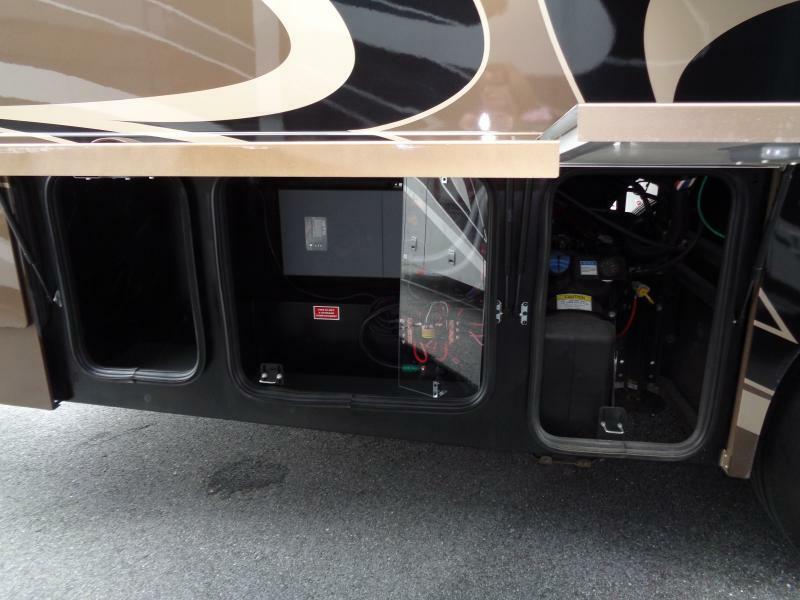 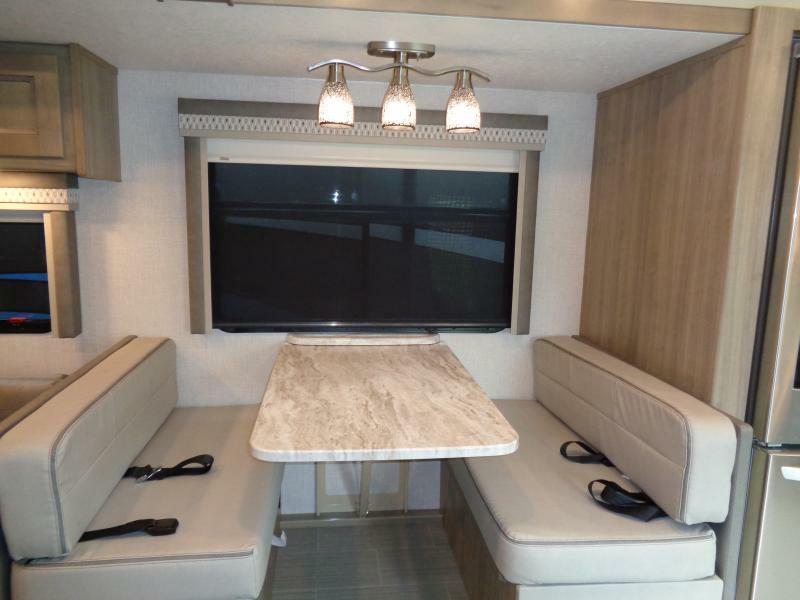 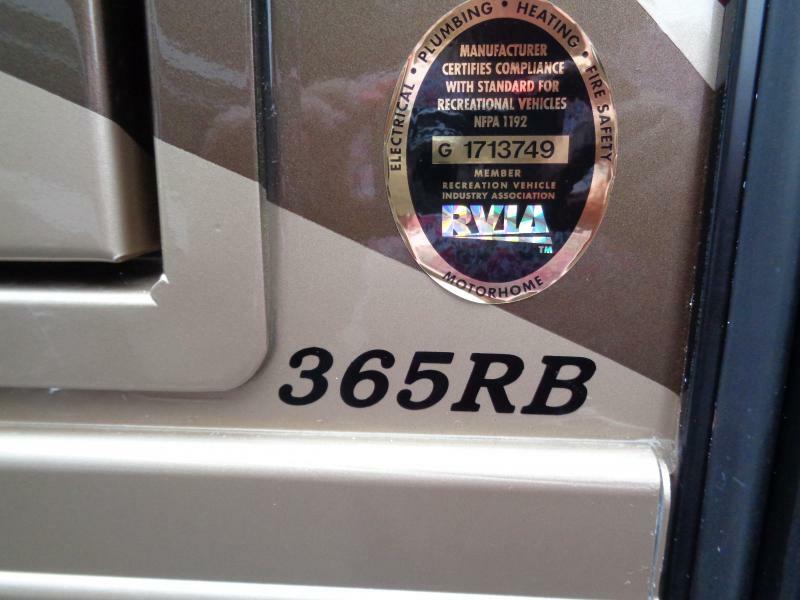 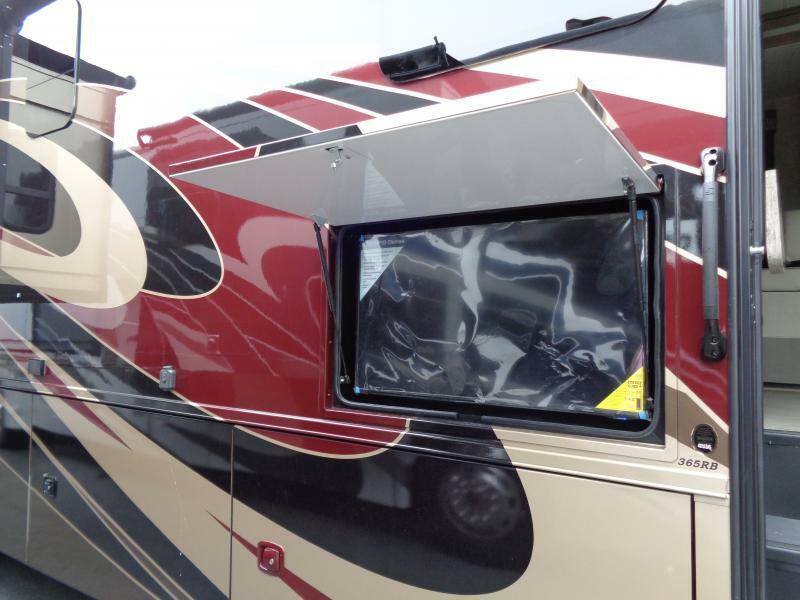 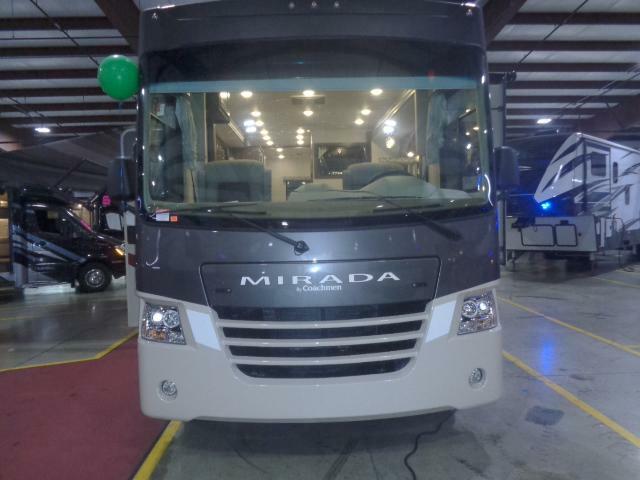 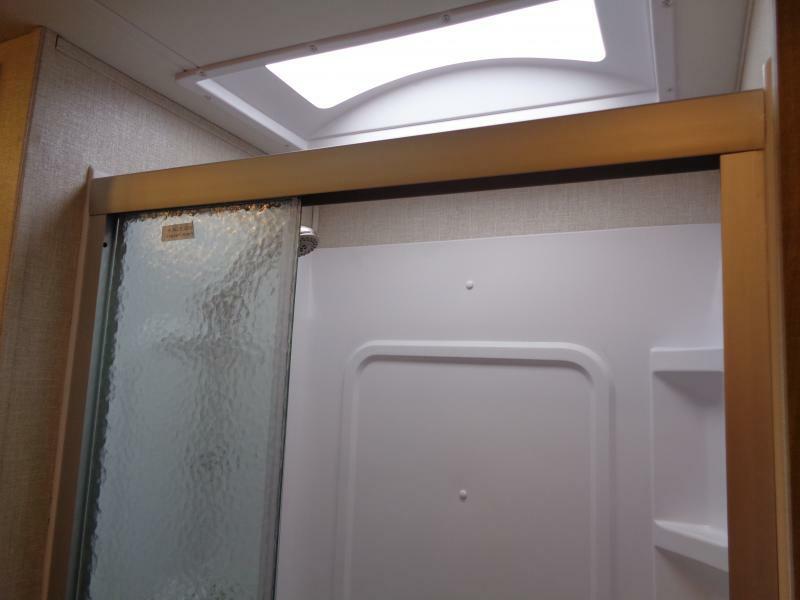 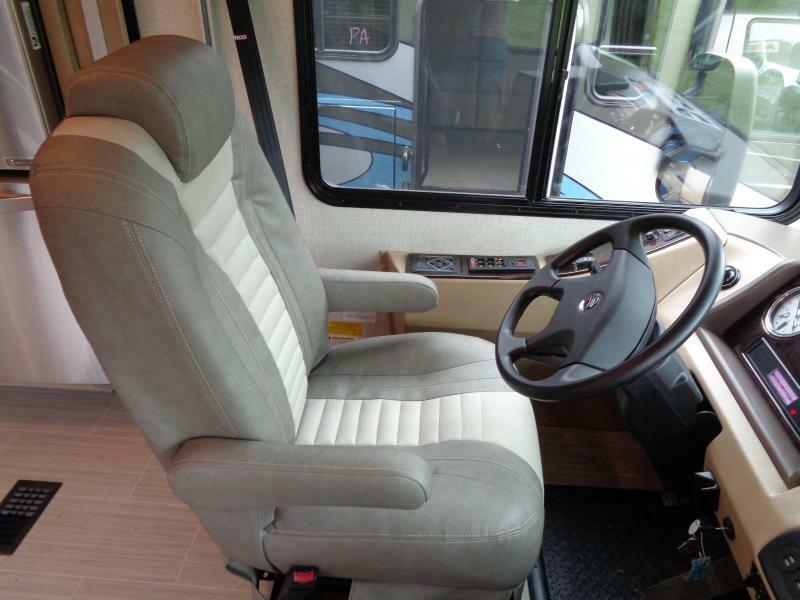 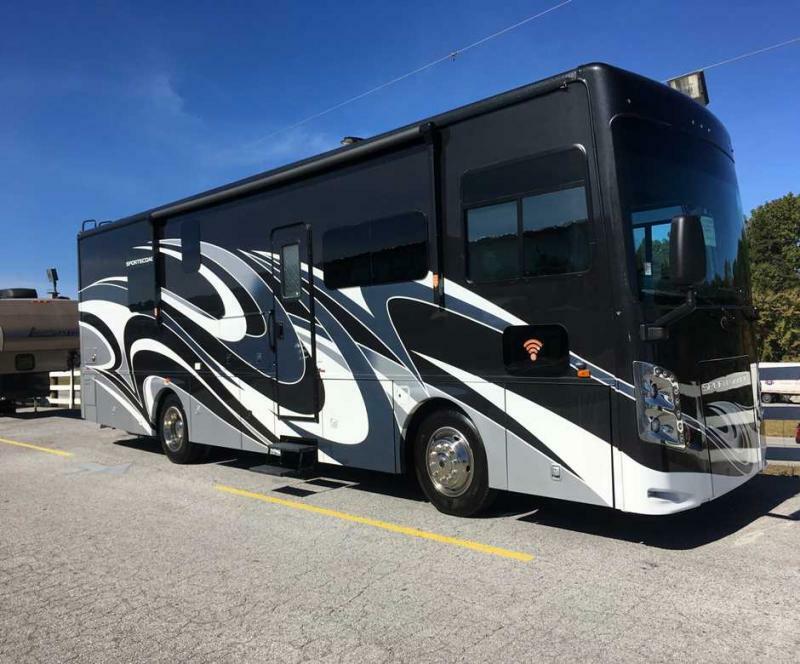 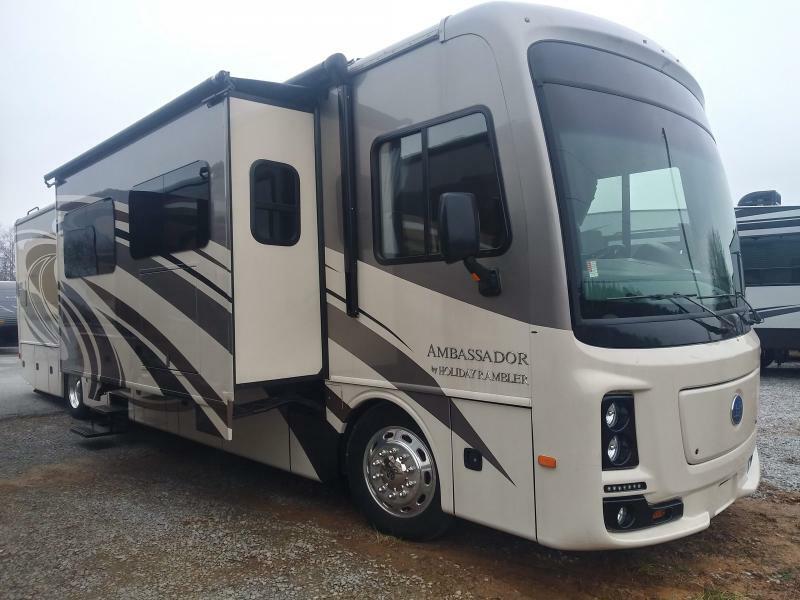 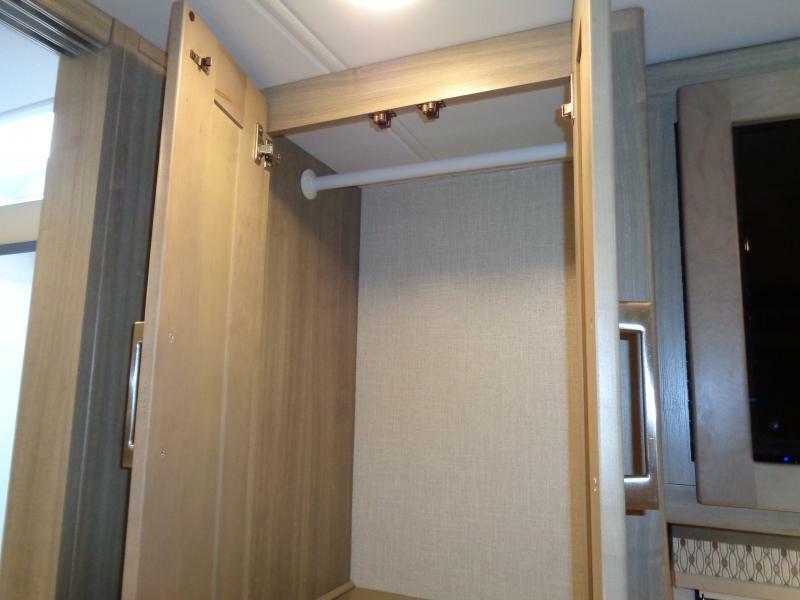 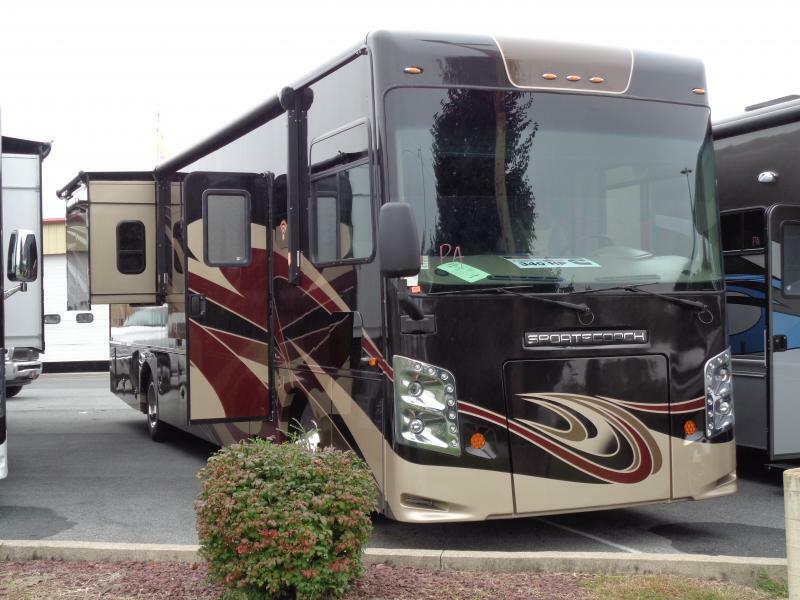 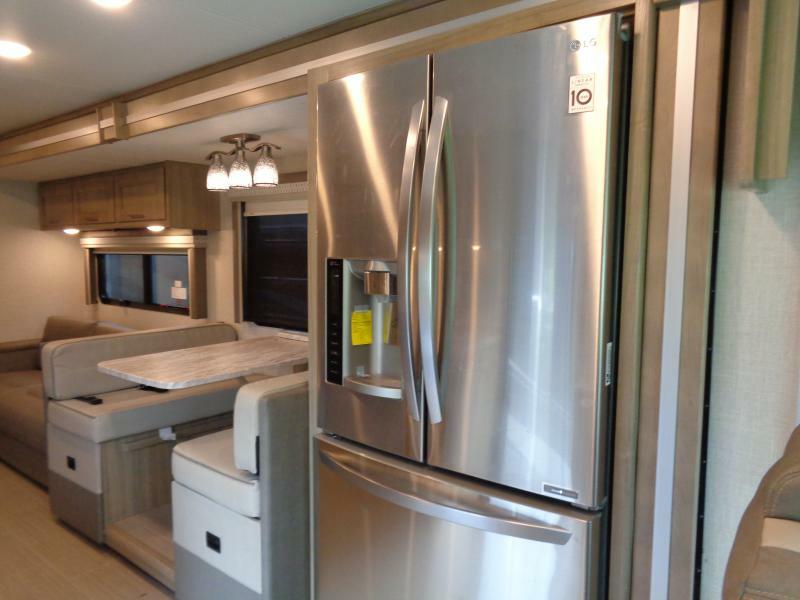 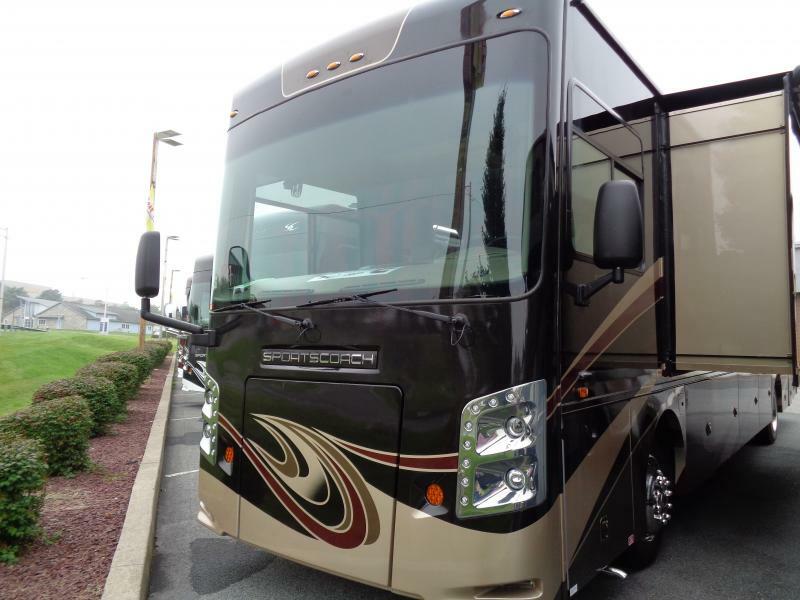 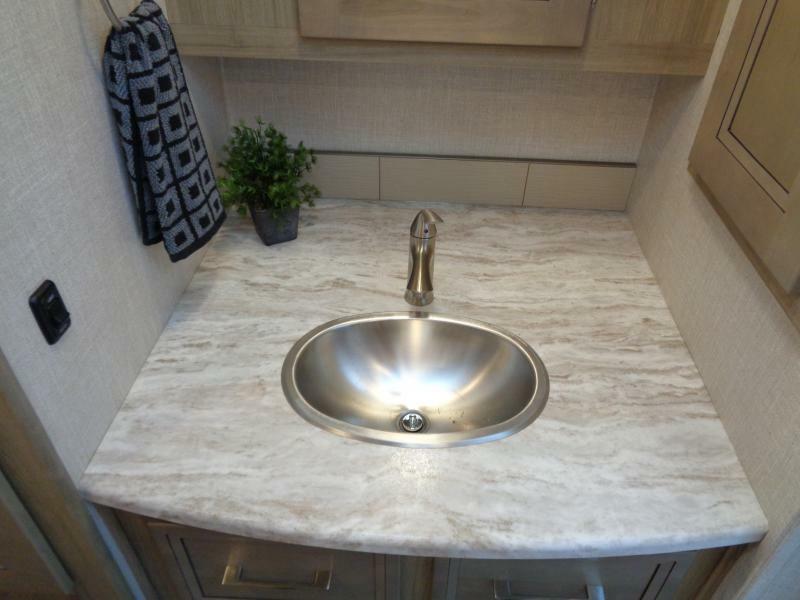 THIS 2019 SPORTSCOACH 365RB CLASS A MOTOR HOME BY FOREST RIVER is truly a wonderland on wheels. 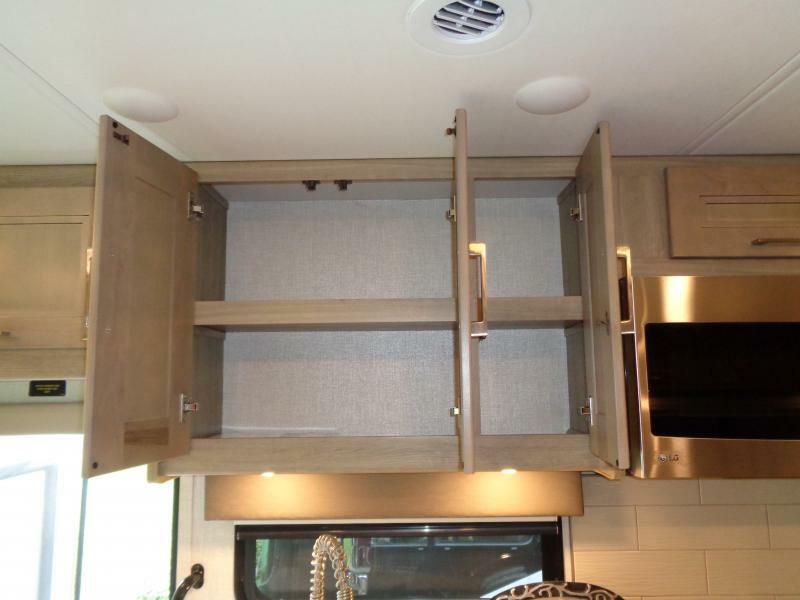 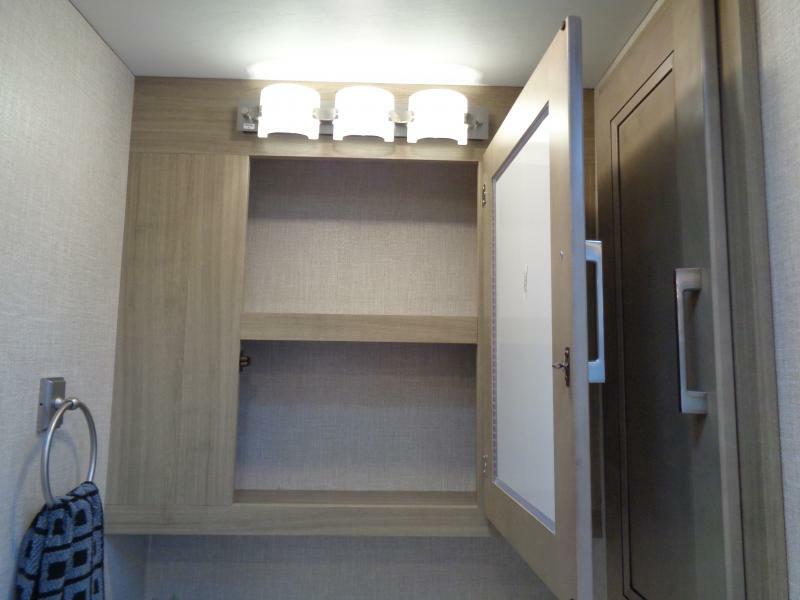 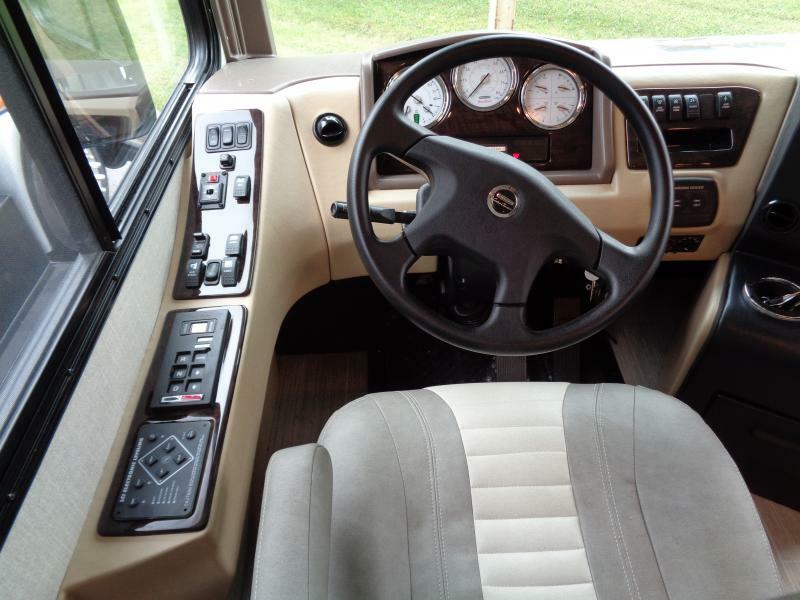 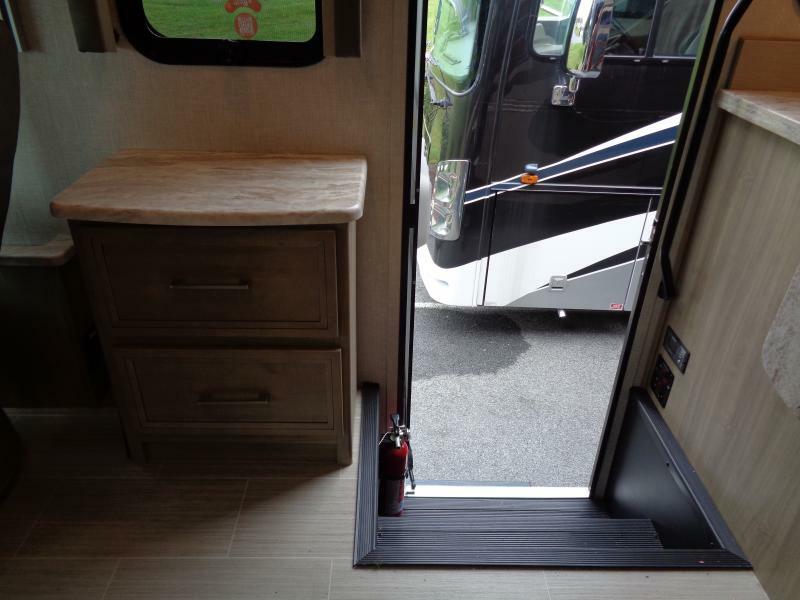 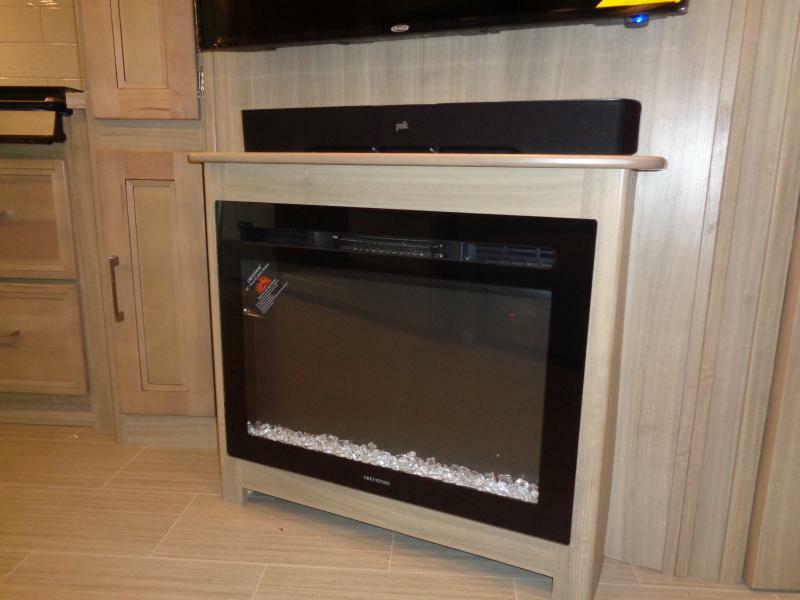 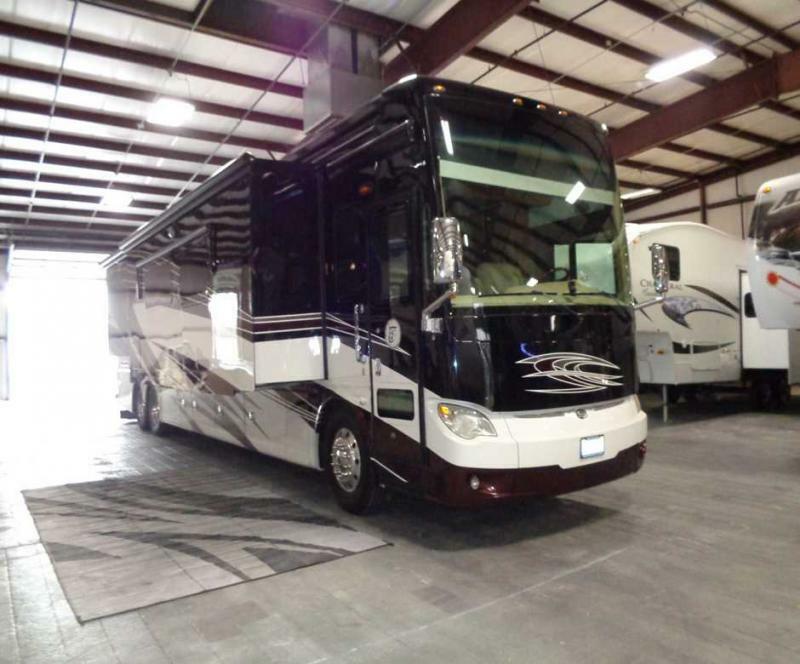 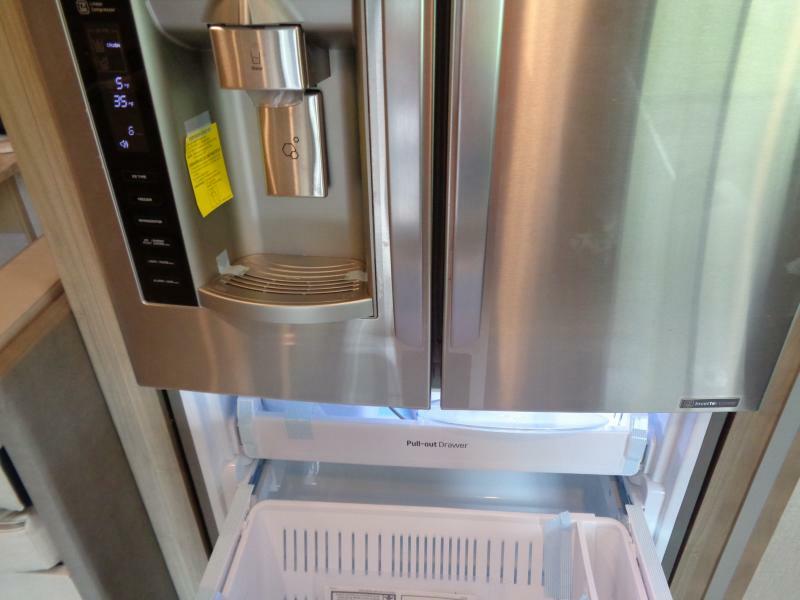 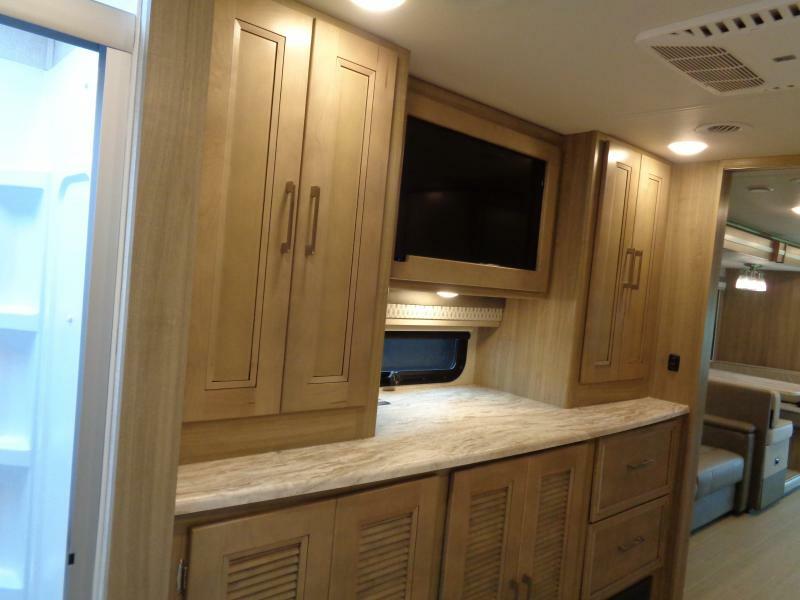 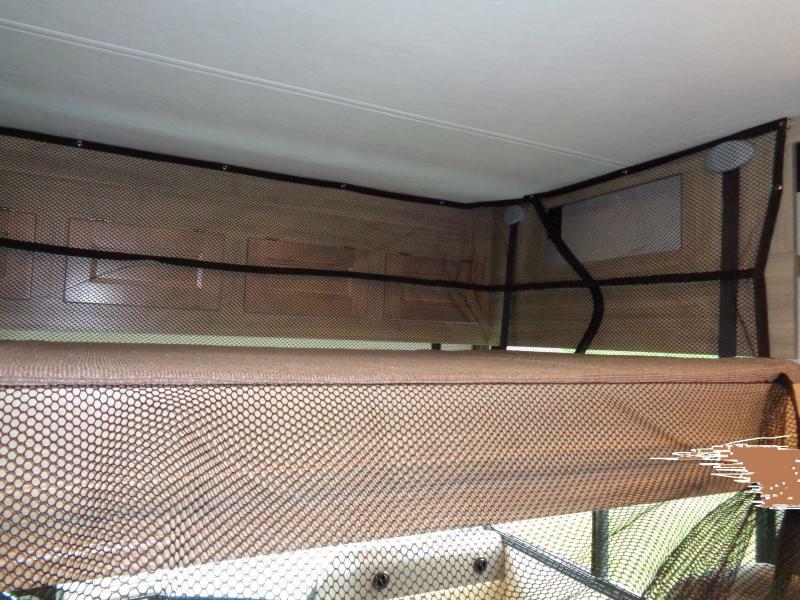 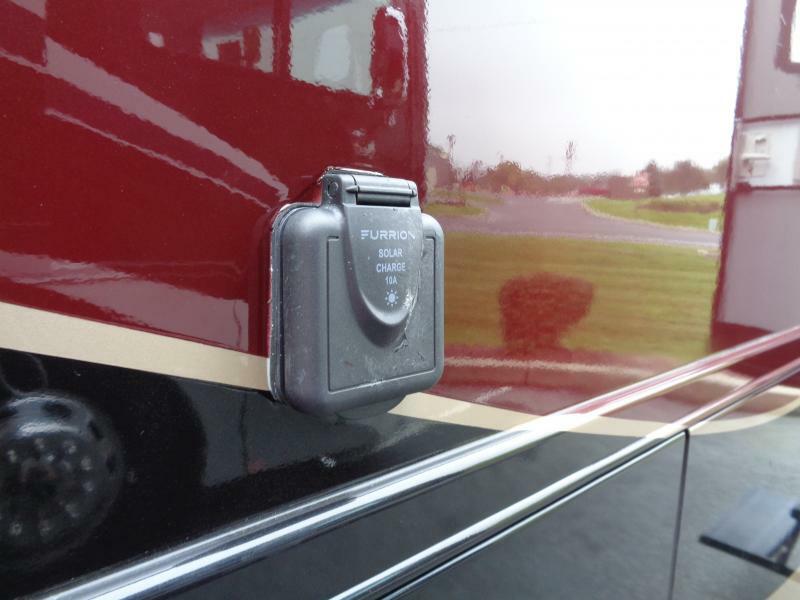 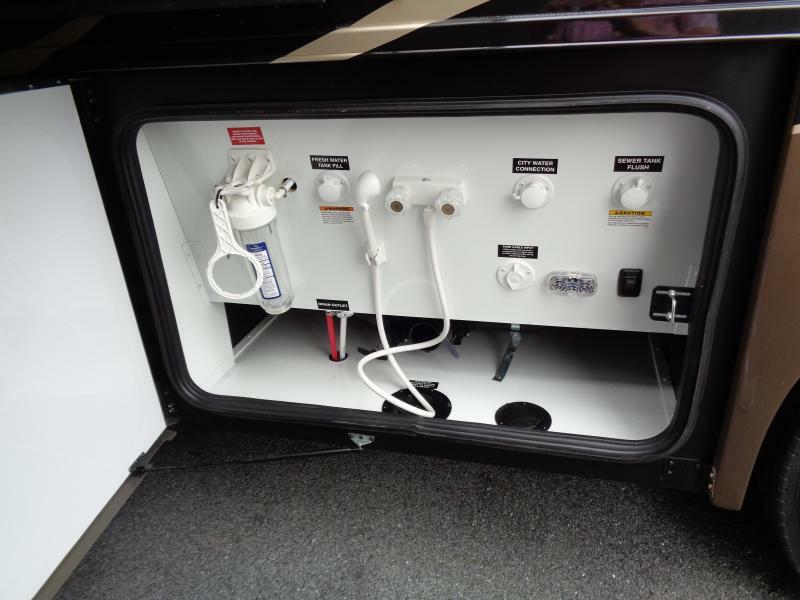 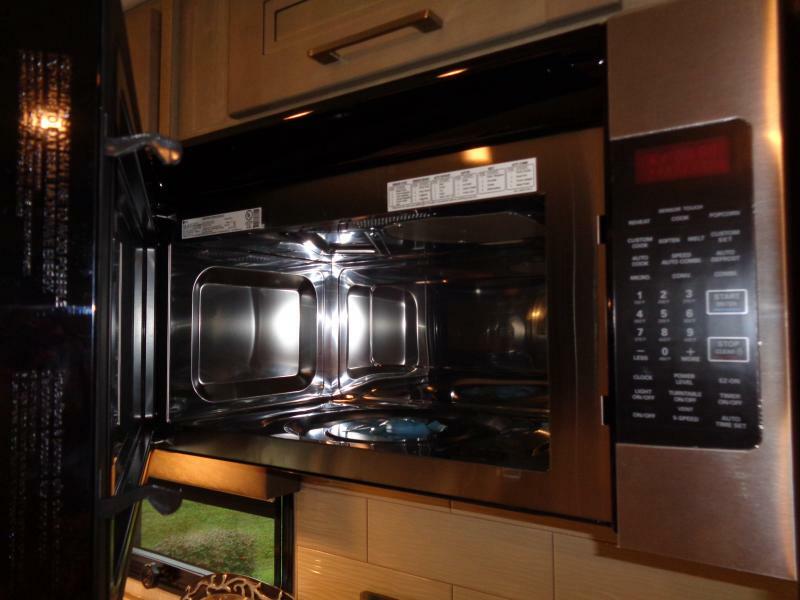 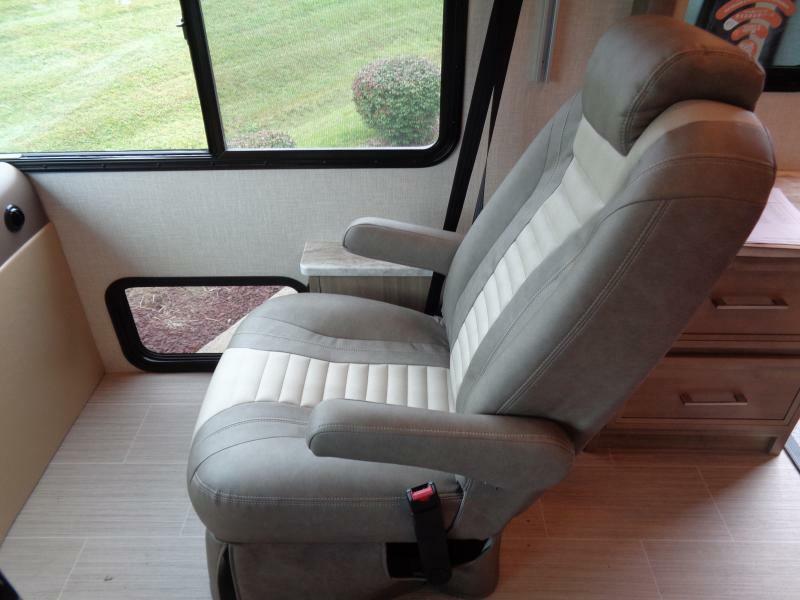 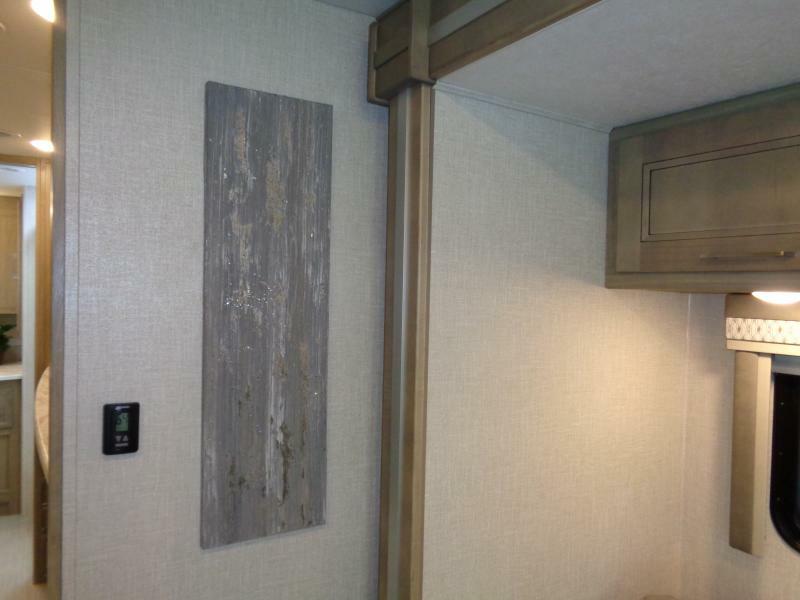 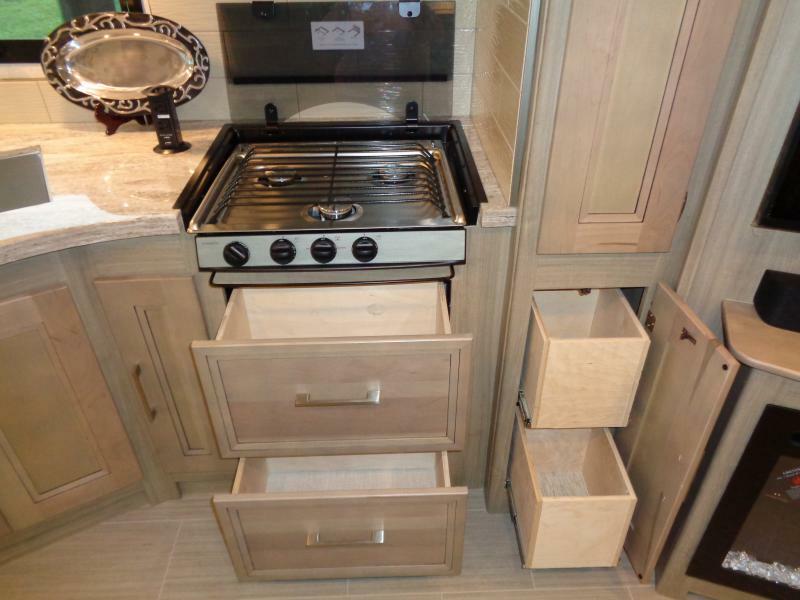 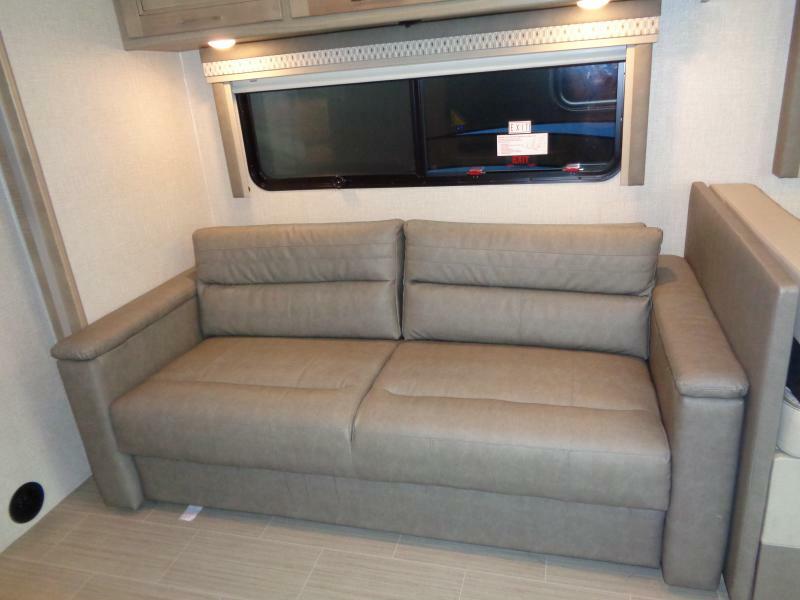 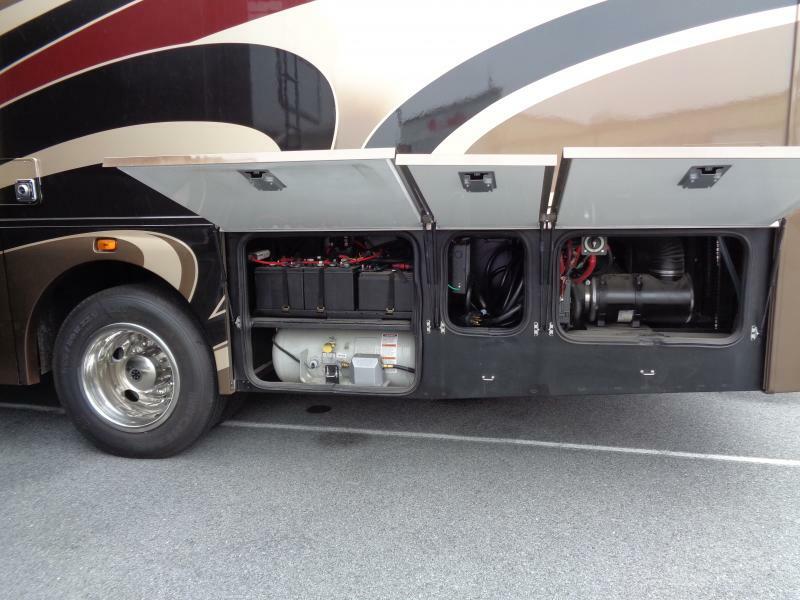 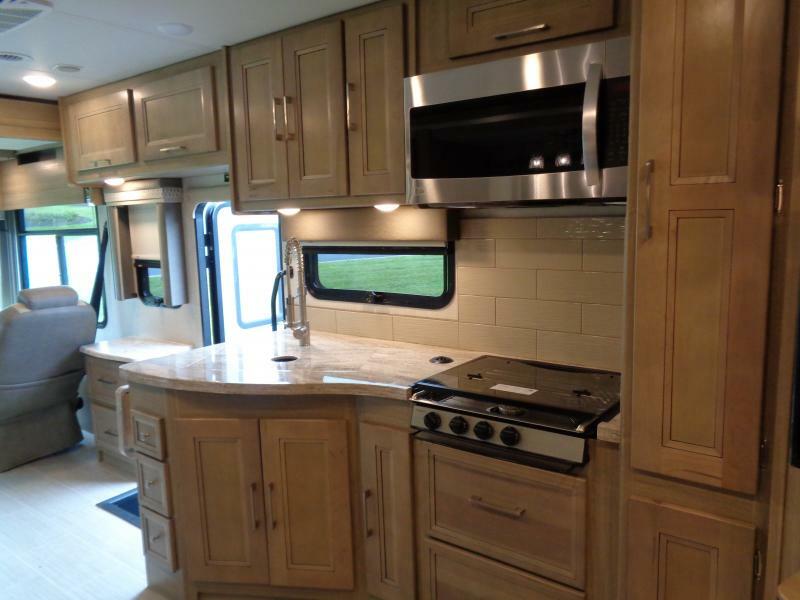 Whether you re preparing a meal, getting some much needed rest and relaxation, or watching your favorite sporting event, this motor home has it all. 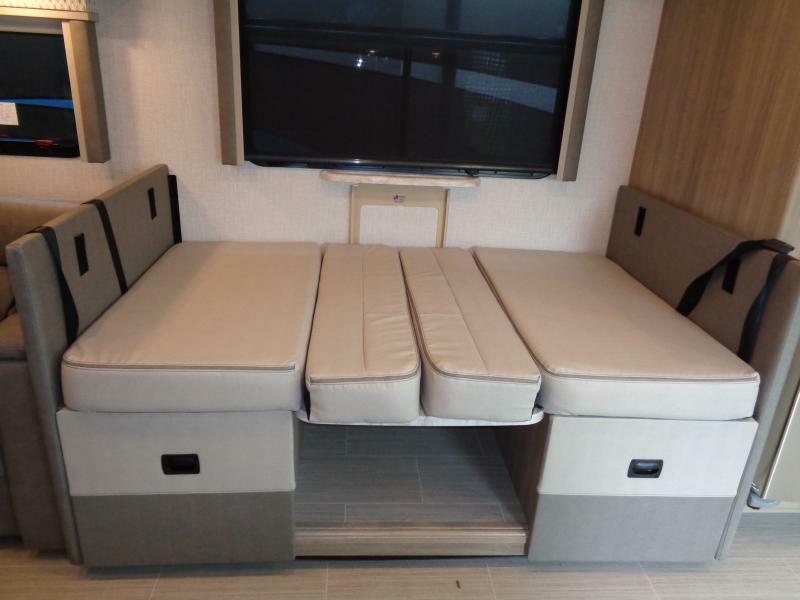 From its tastefully designed kitchen, the letherette sofa with optional theatre seating or the 40 exterior LEDTV, you will never be shy on experiences. 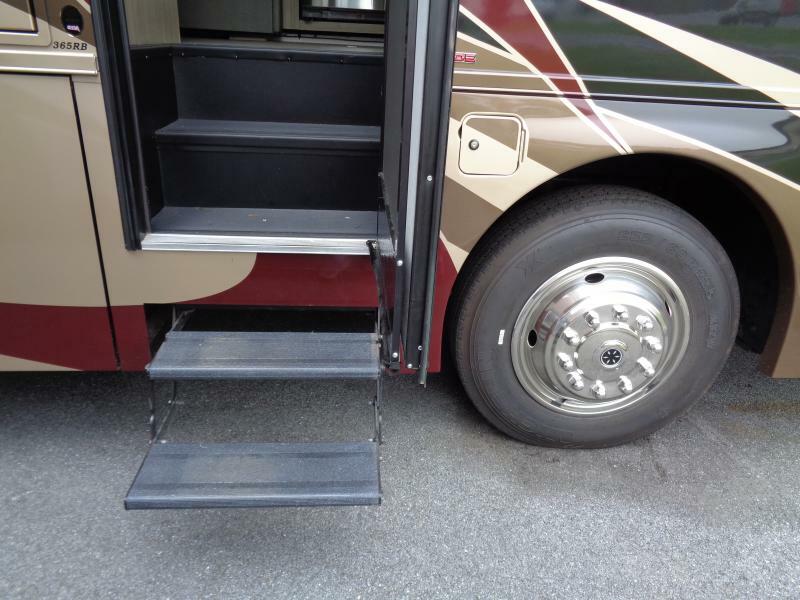 The super durable Tread Lite Double Power Step makes it easy to board and exit safely. 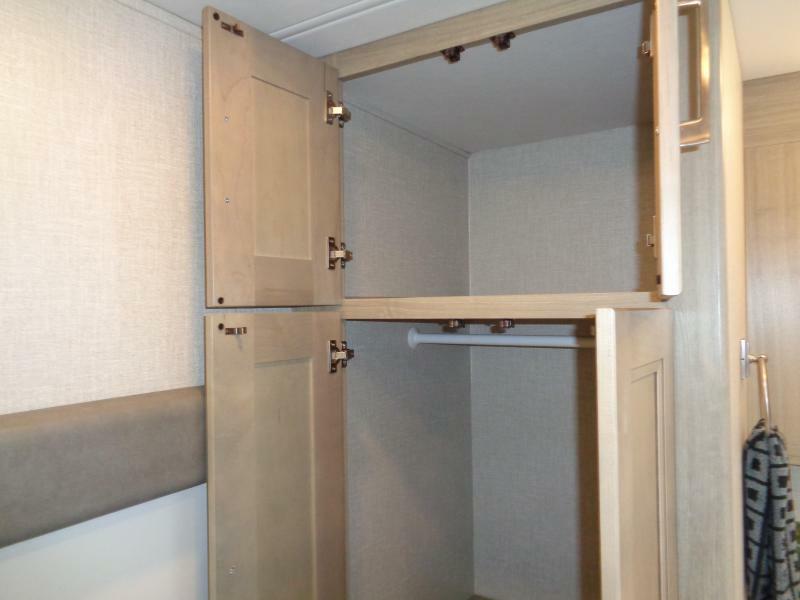 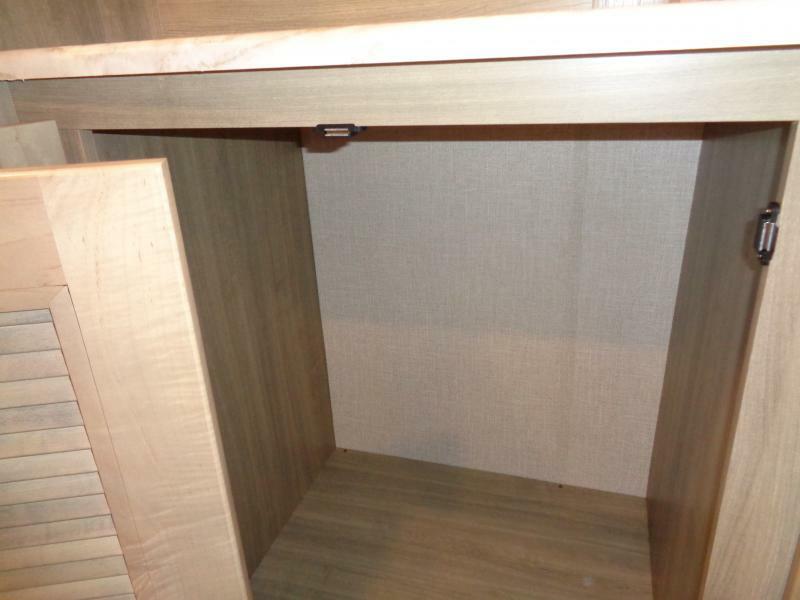 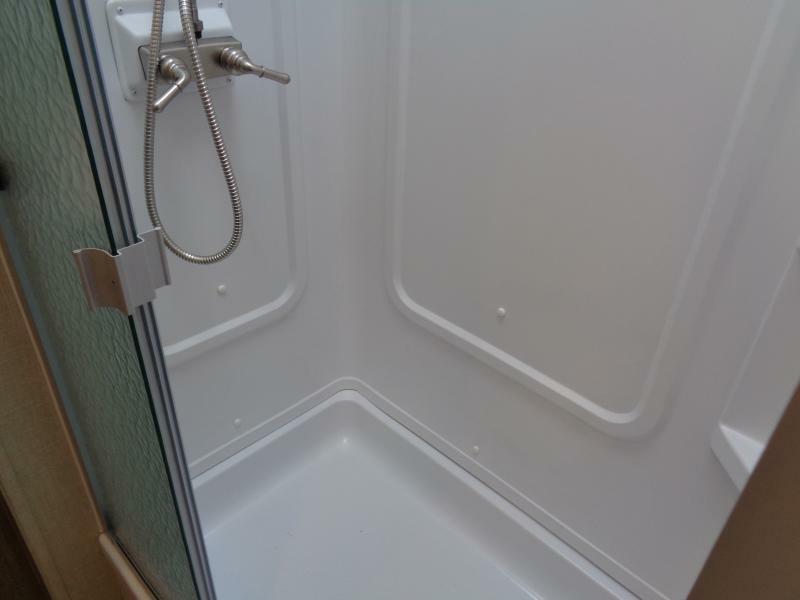 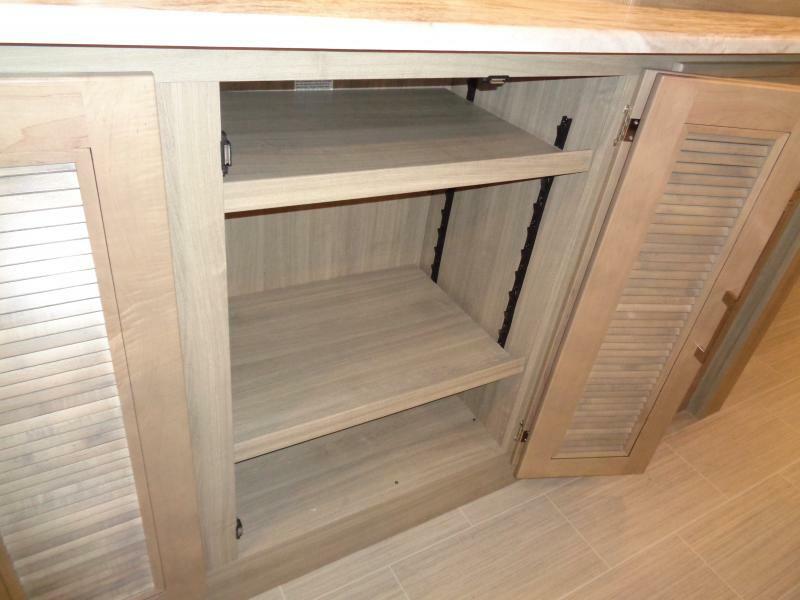 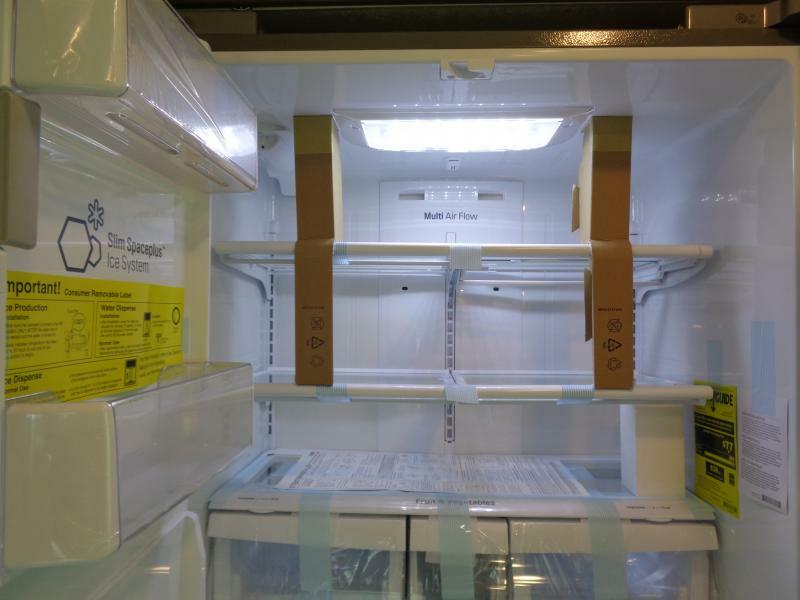 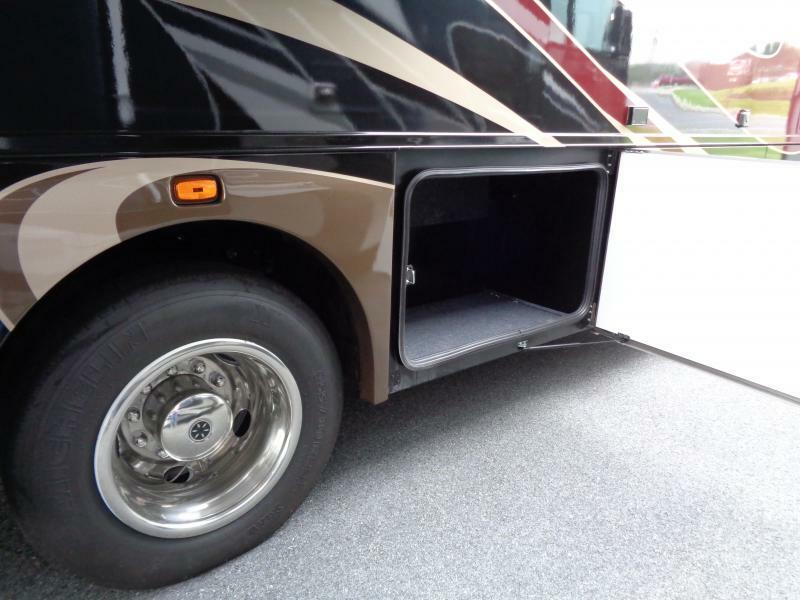 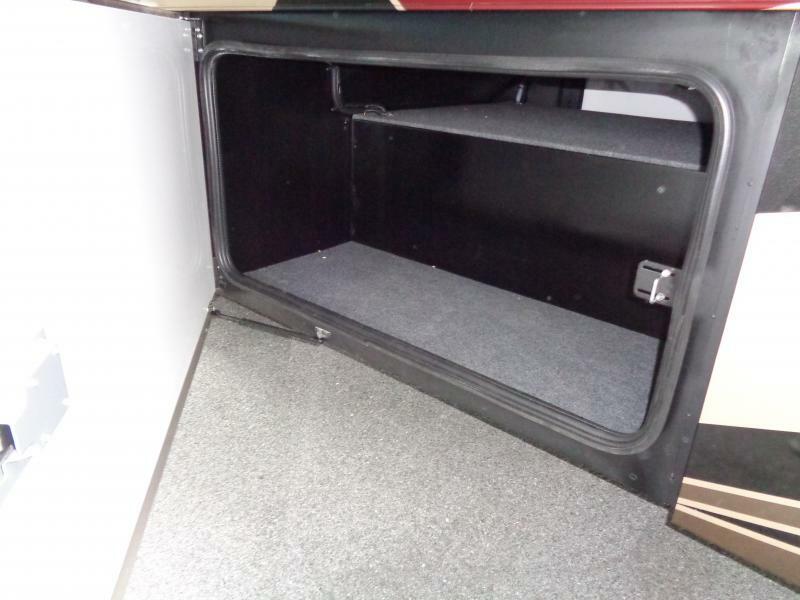 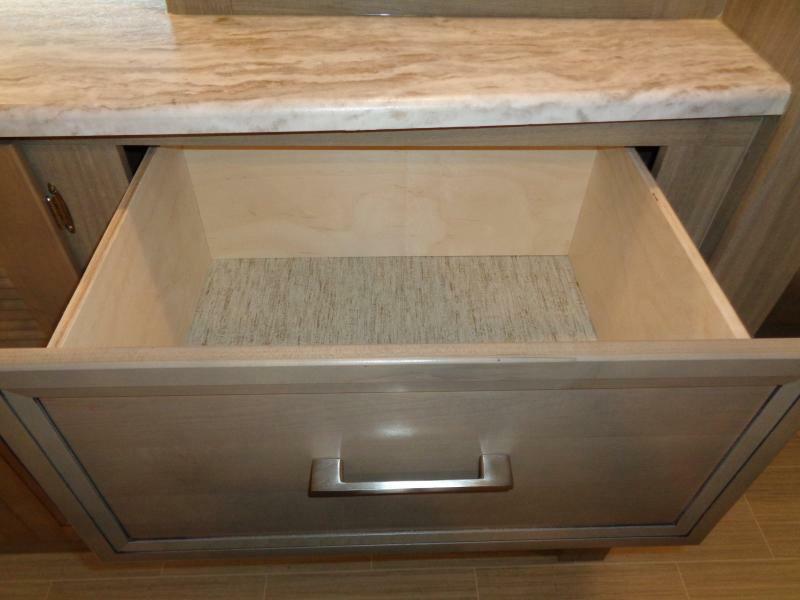 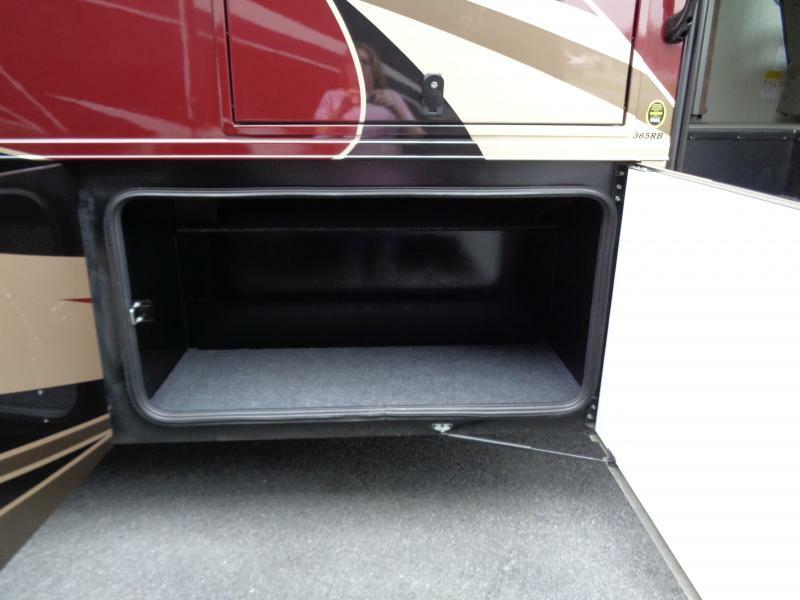 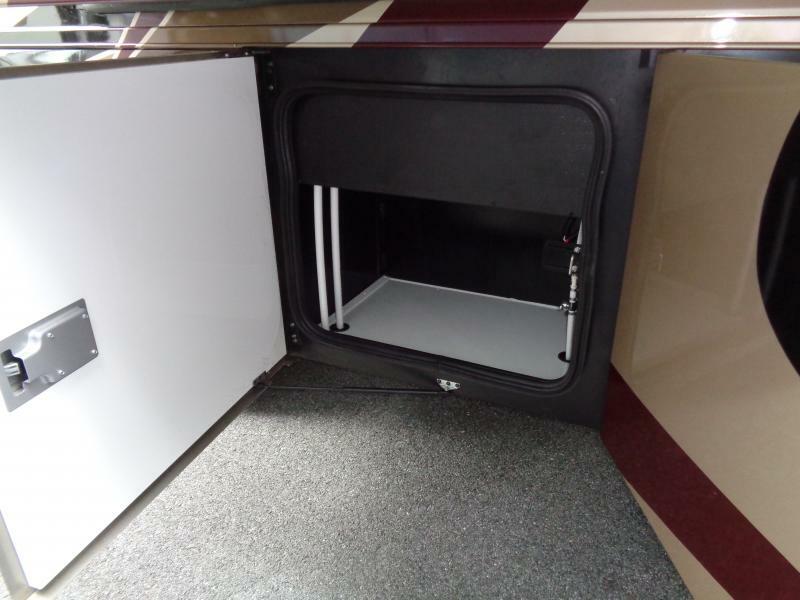 There is so much cargo room and storage space for oversized gear and essentials you won t know what to leave at home. 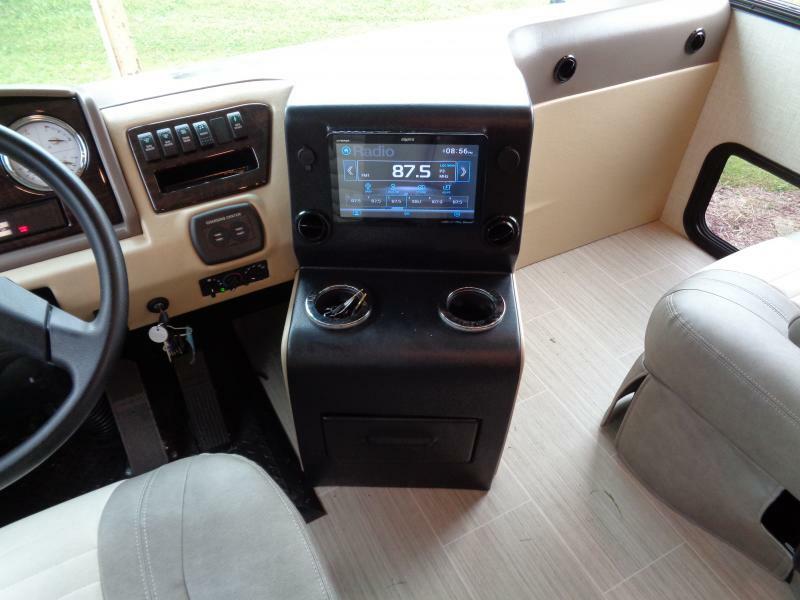 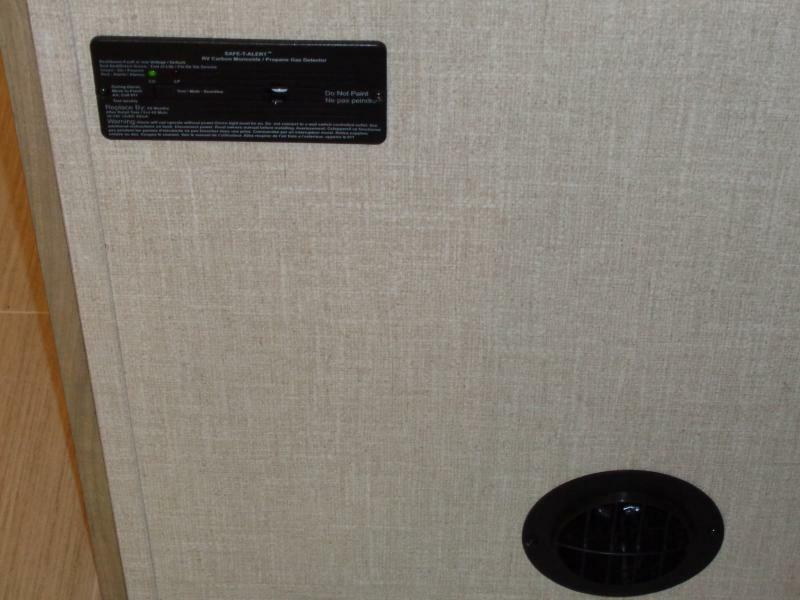 COME IN TODAY AND ASK ABOUR OUR SPECIAL FINANCING OFFERS.